You can use a private jet when you need it, without having to fully own one.  Through its partners, Private Jets Europe can offer different flying programs tailor made to your needs. You can just place your request by sending an email to charter@privatejetseurope.com or by calling at +40 722 10 10 90. The system many find the most comfortable is fractional jet ownership, commitment signed for 24-36 months. Available for 13 types of aircrafts (light, midsized or large), this is best suited for needs of more than 50 hours of flight per year. The program benefits of a notice time as little as 4-6 hours and of aircrafts upgrades guaranteed. When you purchase a leasing program, you lease time on a specific serial-numbered aircraft in the fleet. You enjoy all the same advantages of being owner, without owning the asset. The program is ideal for anyone who flies 50 or more hours per year and wants the financial flexibility afforded by aircraft leasing versus aircraft ownership. The Jet Card is ideal for anyone who flies under 50 hours per year, prefers a short-term commitment, or simply wants to experience what private flying is all about.